Fundraiser by Jerad Spilfogel : New Basketball Hoop needed! Our kids here are the ULTIMATE basketball players! They play every single day, however throughout the years our hoop has been destroyed. 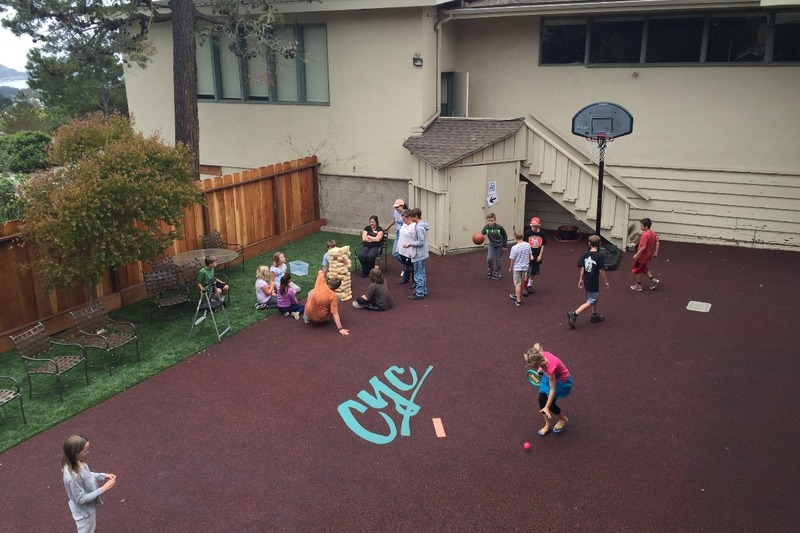 The kids have been determined to raise money for a new permanent basketball hoop. A permanent hoop would not only allow for more space, and fun it will also create a safer environment for the kids to play other sports. This gofund me page is there call to action! Having a new hoop would mean the world to these kids, and show that their community supports them! Anyway we can provide more resources for outdoor physical activity is a huge win! Join us in helping these youngster realize their hoop dreams! Donate as much as you're comfortable with! We are rebuilding this center step by step, any amount of donation is sincerely appreciated and the kids are grateful beyond measure. Thank you so much!